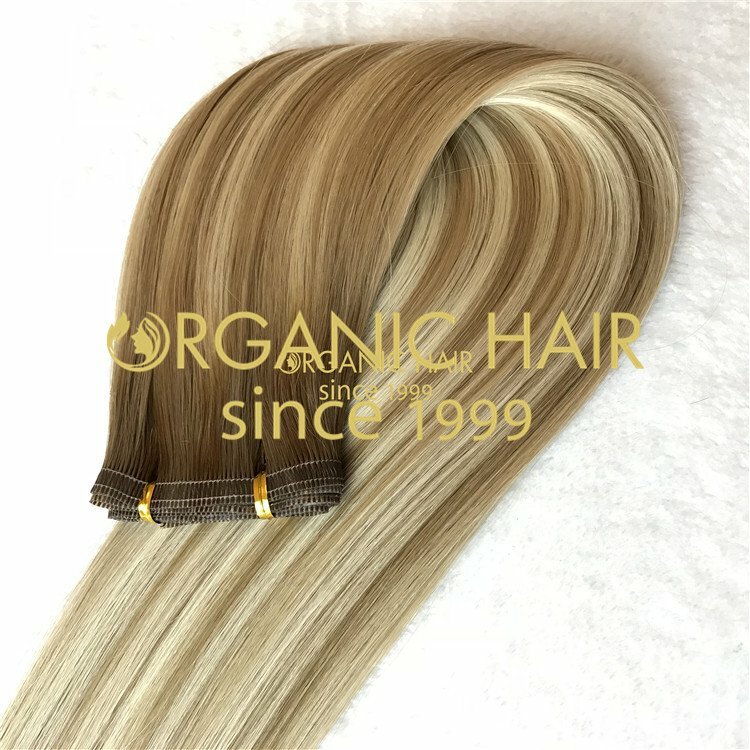 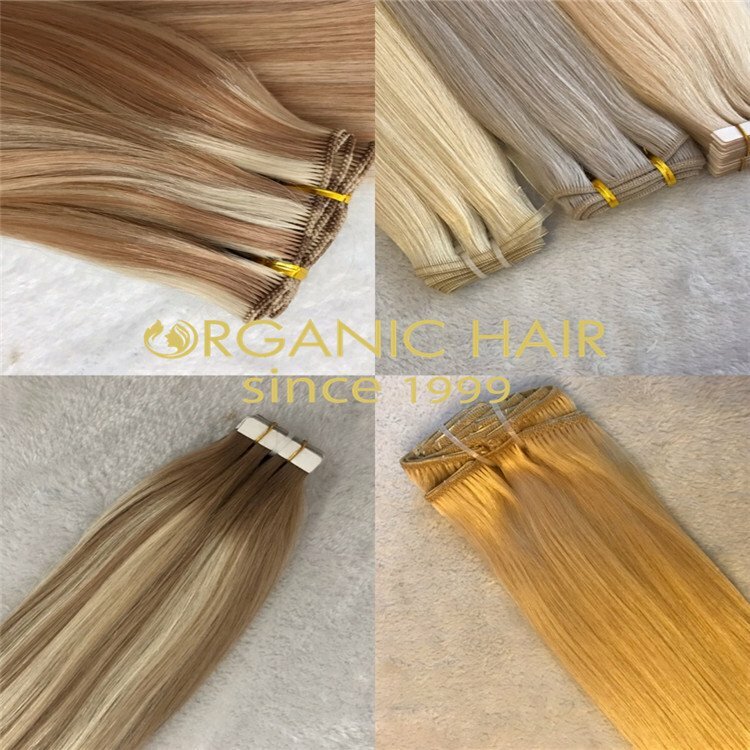 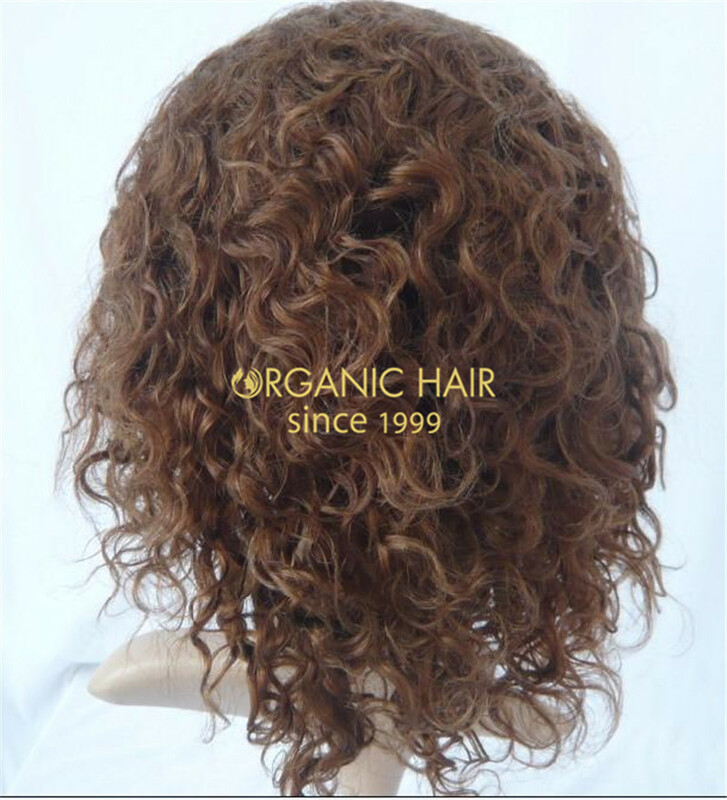 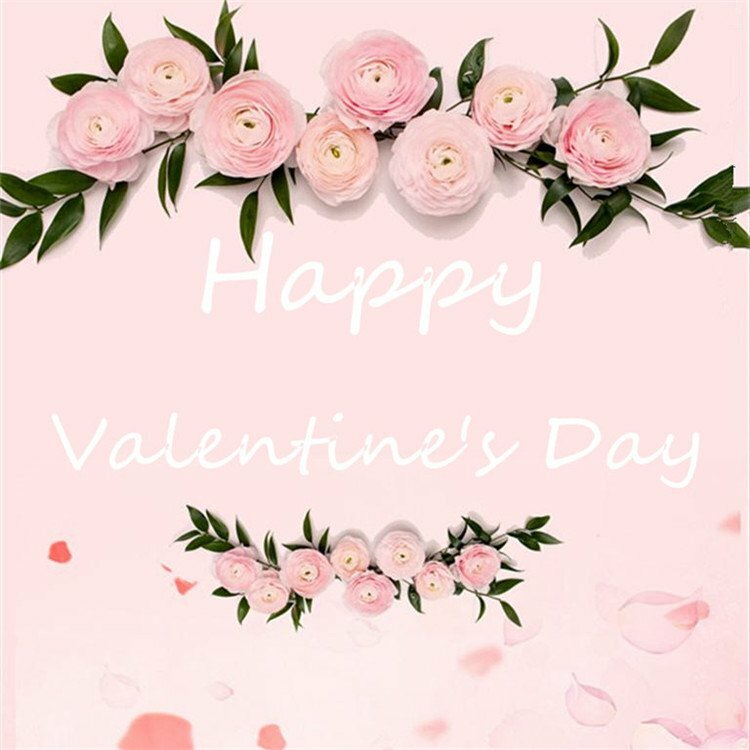 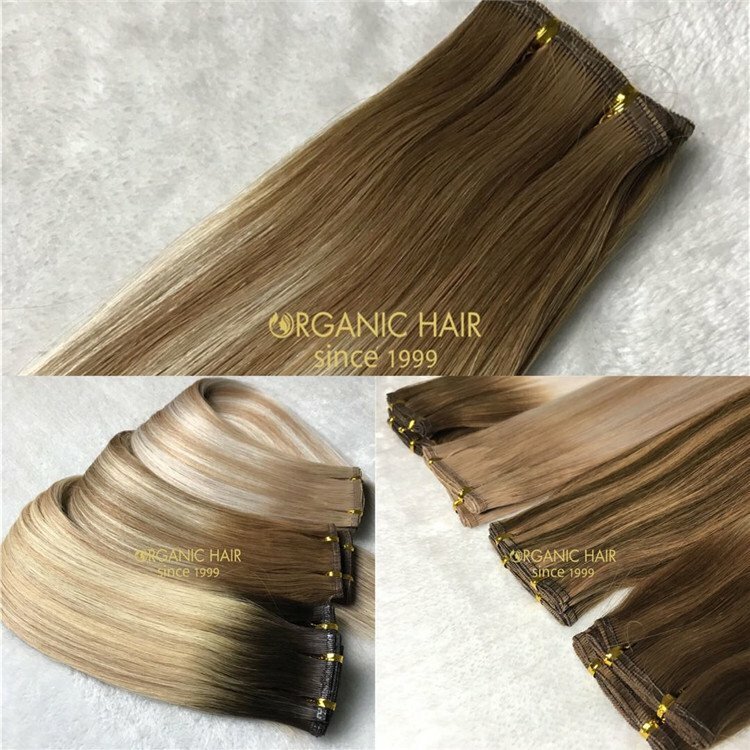 Organic human hair cheap lace front wigs is 100 human hair wigs ,this human hair 100 real hair wigs we have large stock more than 20,000 pieces with great hair extensions, different texture with different length, different color,you can choose according your request. 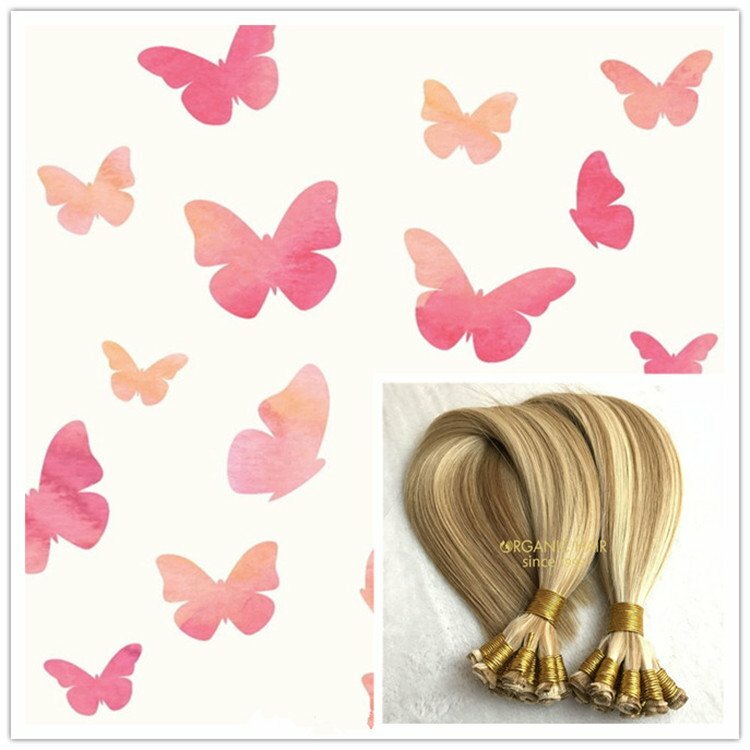 The full lace wig we also have large stock, welcome to inquiry. 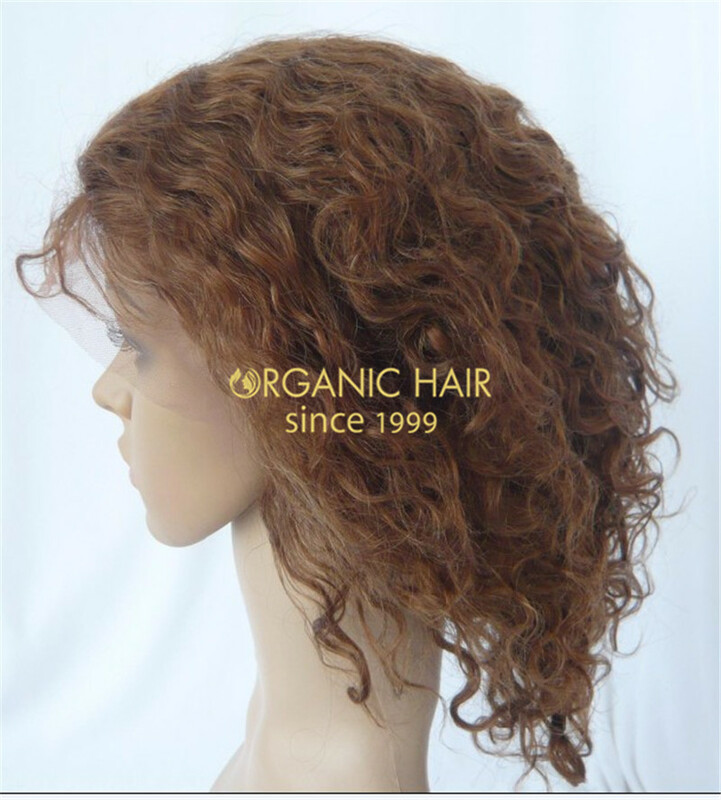 Wigs,Organic human hair cheap lace front wigs, curly lace front wigs is an easy wear way and cheap wigs .All our human hair wigs is high quality wigs ,no shedding, tangling free, you can doing any texturesaccording your request.Organic wigs for sale on October,curly wigs, straight wigs all the hot sale wigs. 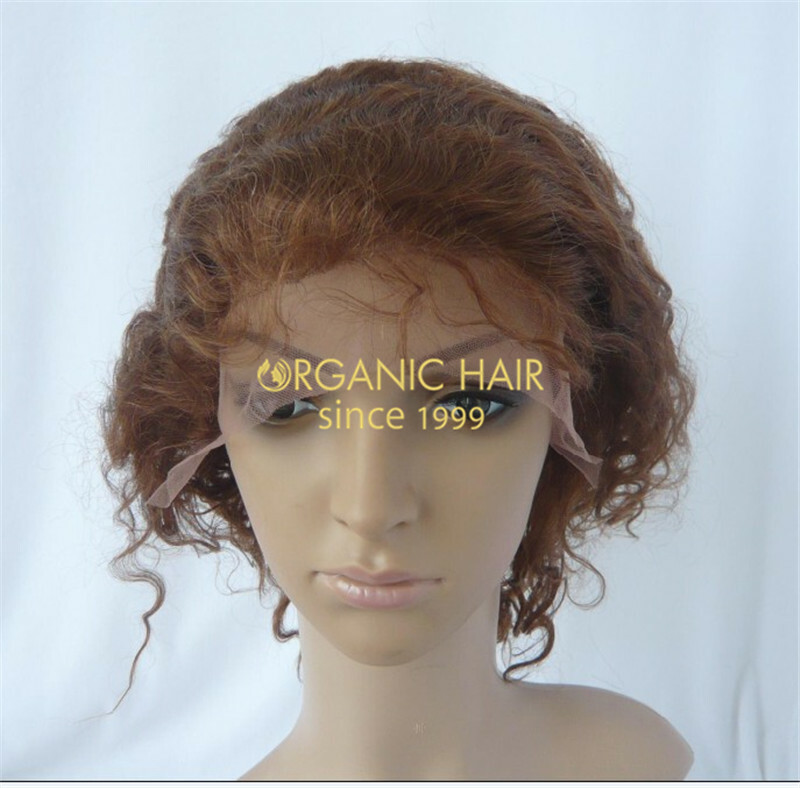 We also can do custom wigs,custom lace front wigs for our client. 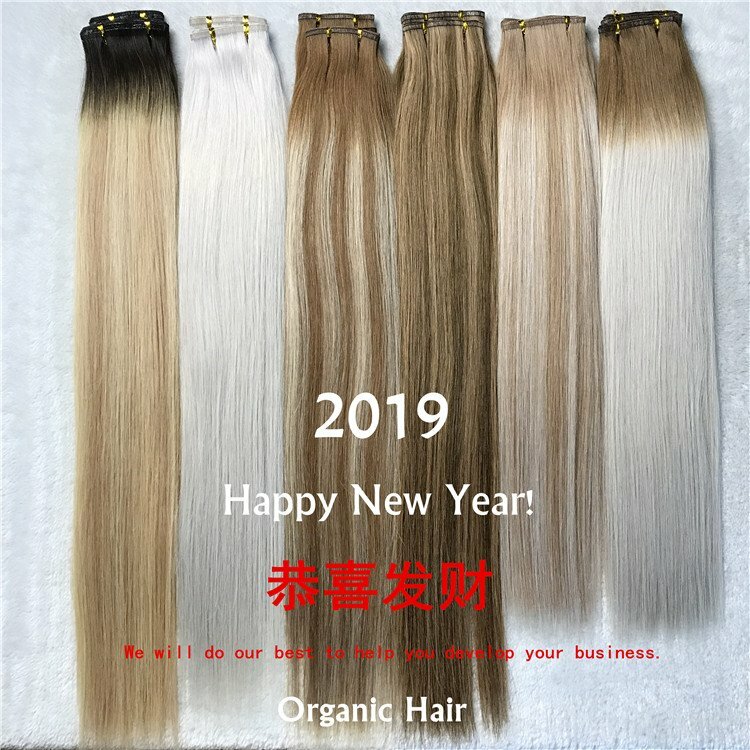 Organic wigs for sale !